Elishahh is passing on his height, body, and extremely shapely neck to his progeny, along with soulful eyes, beautiful heads and attitude. 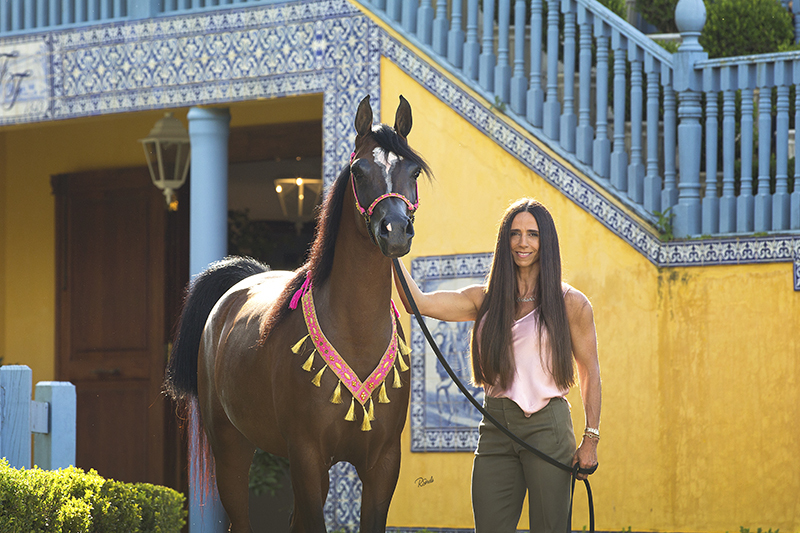 Wonderful examples are his daughter, TM Eline, from the program of Claudia Teixeira, one of Brazil’s top breeders. 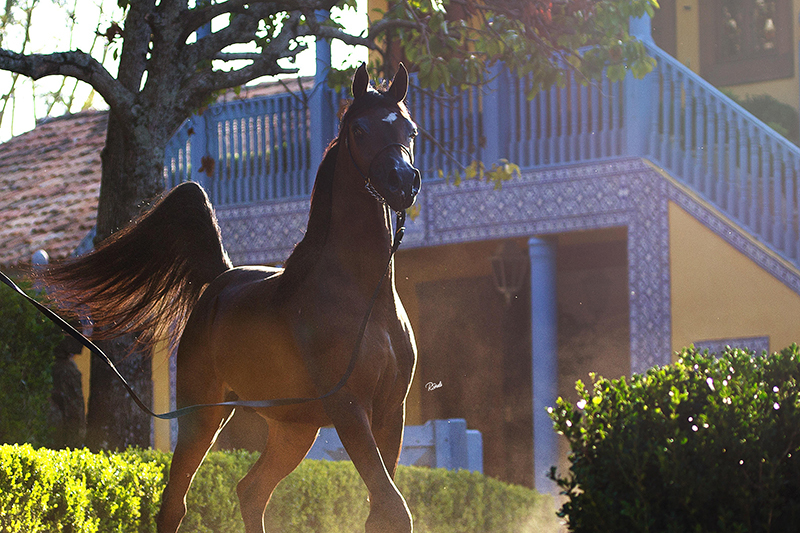 Amir was unanimous Junior Champion Colt at the Bragança regionals, his show debut!